Alexander Daniel Hales (also known as A D Hales or Alex) is a professional international English cricketer. He is as all-rounder, being a right-handed batsman opening for the team as well as being a right-arm medium-paced bowler and is a regular on the England Twenty20 side. He is one of the top performers on the English team and is the first English batsman to score a Twenty20 century. Hales was born on January 3, 1989 in Hillingdon near London in England. He was into a family of famous cricketers. His father, Gary Hales was known to have broken several local batting records while his grandfather, Dennis Hales was a talented tennis player. Hales’ was born to Gary and Lisa Hales. He attended the Westbrook Hay School as well as the Chesham High School in Buckinghamshire. In 2005, Hales was first noticed after scoring a smashing 55 off an over at the age of 16 years in the Cricket Idol T20 tournament at Lords. 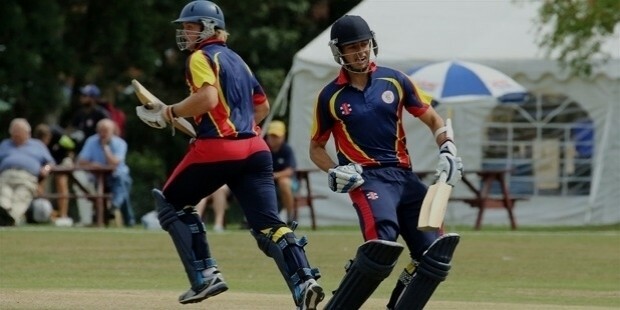 In 2006, Hales represented Buckinghamshire in the Minor Counties cricket season and played for the MCC Young Cricketers in the 2007 Second XI Championship. In the same year he scored an impressive 218 runs in his second county appearance playing for Nottinghamshire and followed it up with a century and two 95s. 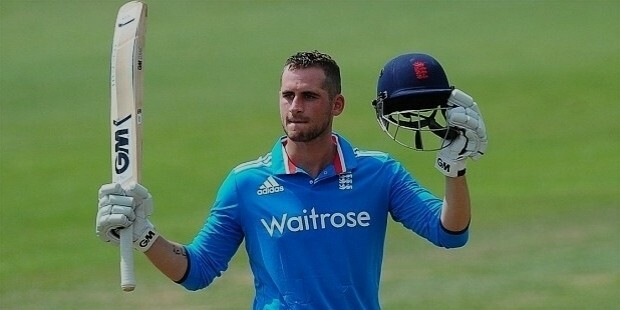 For his international cricket debut, Hales represented England Under-19 team in 2008, for a series of youth Test and ODI matches against a touring New Zealand Under-19 side. In 2012, Hales scored an unbeaten 62 against West Indies winning England the match with 10 wickets. 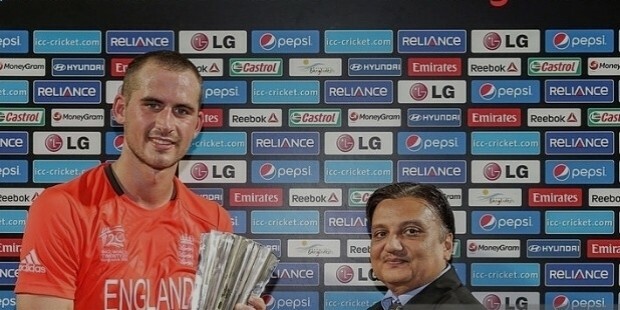 In 2014, Hales made his ODI debut against India in a series and went on to give a satisfactory performance for the English side, although he team went on to lose the series. In 2015, Hale was also selected to play for England against New Zealand and England went on to win the series. Alexander Hales is the son of popular domestic cricketer Gary Hales and Lisa Hales. Alexander Hales has won many awards for his brilliant on-field performance in the international cricket. 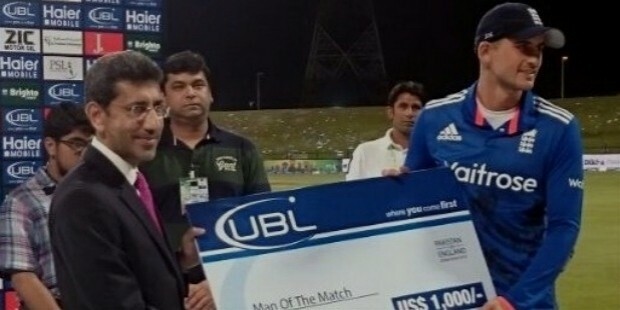 In 2015, Hales won the Man of the Match award against Pakistan scoring 109 runs in Abu Dhabi, U. 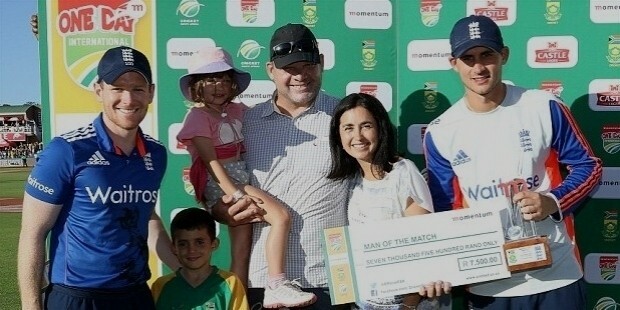 A. E.
In 2016, Hales again won the Man of the Match award against South Africa at Port Elizabeth. 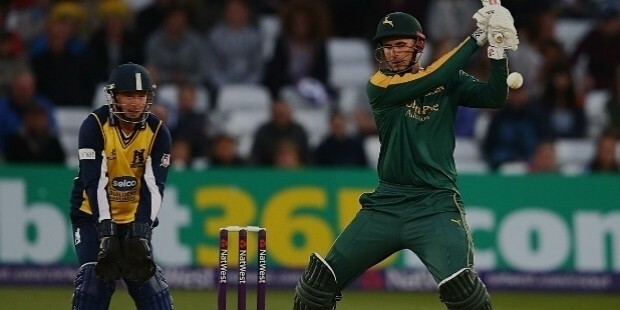 In 2015-16, Hales was awarded the Man of the Series award for his smashing performance against South Africa.